Last week, Norwegian electro artist Lindstrøm premiered a wriggly new tune called "Rà-àkõ-st" that is set to arrive on a 12-single via Smalltown Supersound sometime soon. That still appears to be the case, but it's now been announced the track will also be on a full-length LP titled Smalhans that will arrive later this fall. Smalltown Supersound confirmed that "Rà-àkõ-st" will open the six-song set, which drops November 6. 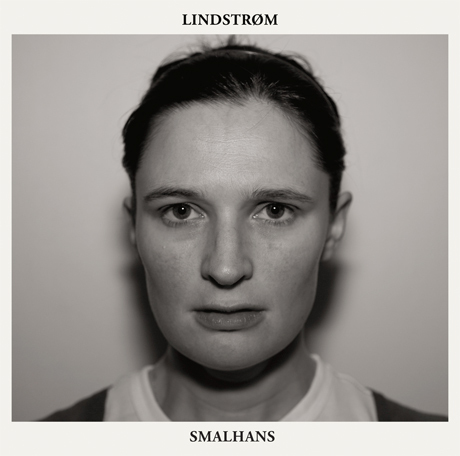 The LP will be Lindstrøm's second of 2012, following Six Cups of Rebel. While the latter found the producer exploring outside of his disco template and taking a stab at Balearic jazz-disco and "the synth-heavy side of '70s Zappa," the upcoming collection is described as featuring "six monumental tracks -- classic Lindstrøm style." The song titles, meanwhile, each reflect a traditional Norwegian meal. Journalists that we are, we've already figured out that a vafler is a waffle. Smalhans was mixed by Todd Terje, who has whipped up extended edits that will be released as a series of 12-inches. Details have yet to be delivered as to when we can expect the singles. The modern disco vet also has a few U.S. shows lined up in October, and you can see the schedule down below.